Cranky people are prone to trolling: The researchers gave participants a test, either very easy or impossibly difficult, sat them down in front of an online forum with either neutral or negative posts, and asked them to make a post of their own. No surprise: the people who took the difficult test and saw negative posts were nearly twice as likely to troll as the participants who took the easy test and saw neutral posts. 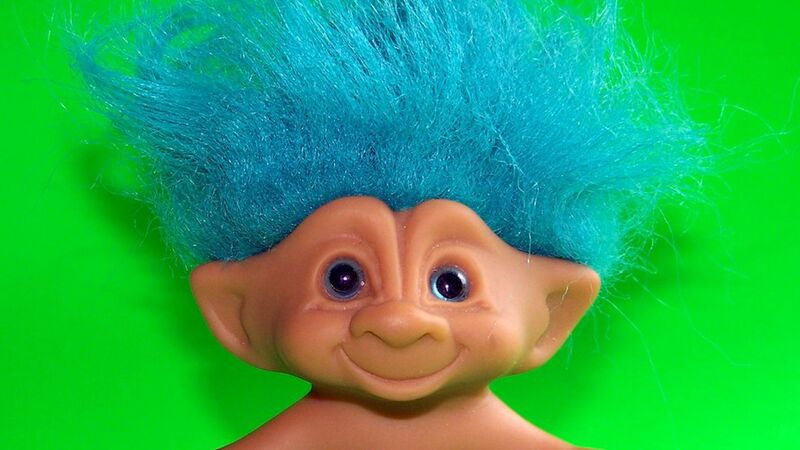 Trolls beget trolls: Troll posts were most common at times when people were likely to be in a bad mood, like early in the week or late at night. And if one person trolls, that post is more likely to spawn more and more troll posts. One of the researchers: "It's a spiral of negativity." Context is the best predictor: More than a user's previous history or someone's mood, the easiest way to predict trolling was whether the previous post was also a troll post. So even though some people might be predisposed to troll, they're more likely to engage if others have already kicked things off.